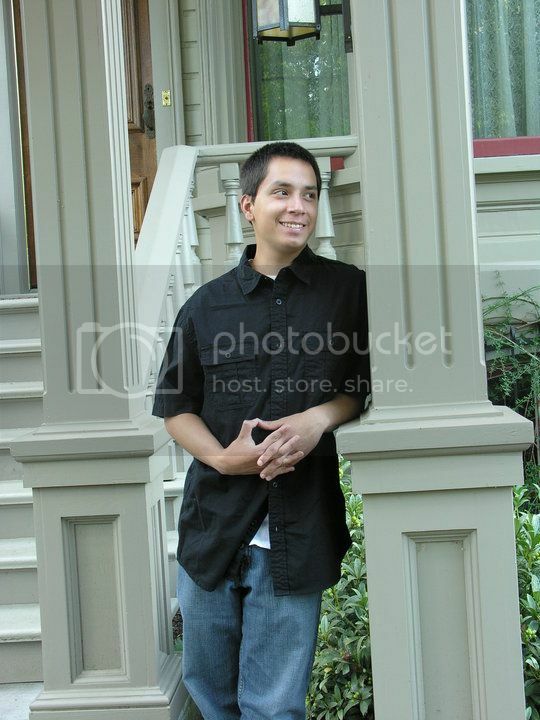 As a graduating senior at McKay High School in Salem, Ore. Ramon knew he was on the right track. The youngest of 5 children born to hard working immigrant parents he knew that he wanted to repay what his parents had done for him through the pursuit of higher education. After all, he was following the example of his older brother who graduated from a private university with his bachelor’s degree years earlier. Ramon knew that his solid GPA, honor roll recognitions, and extensive volunteering in the Woodburn-Salem area had him well positioned to enter into higher ed.